Office + Style calculators help you whiz through tricky math problems and display their answers on bright, easy-to-read screens. Our calculators are outfitted with large buttons for easy number crunching. 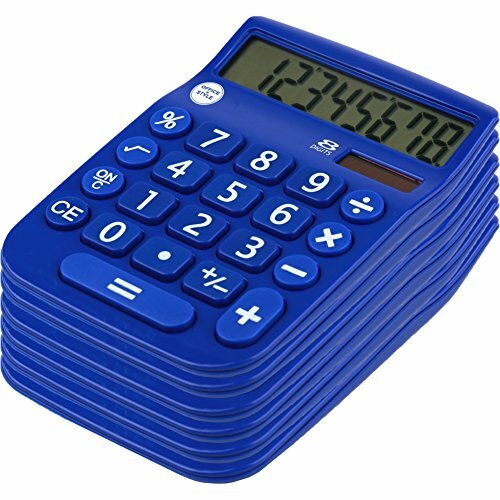 Our calculators also look great on your office desk - or home office. If you have any questions about this product by Office Style, contact us by completing and submitting the form below. If you are looking for a specif part number, please include it with your message.